What do gorillas, Finno-Ugric languages, the United States Army, and electromagnetic fields have in common? These seemingly disparate topics (among many others) were brought together in the voluminous intellectual grasp of Thomas A. Sebeok, 1920-2001. 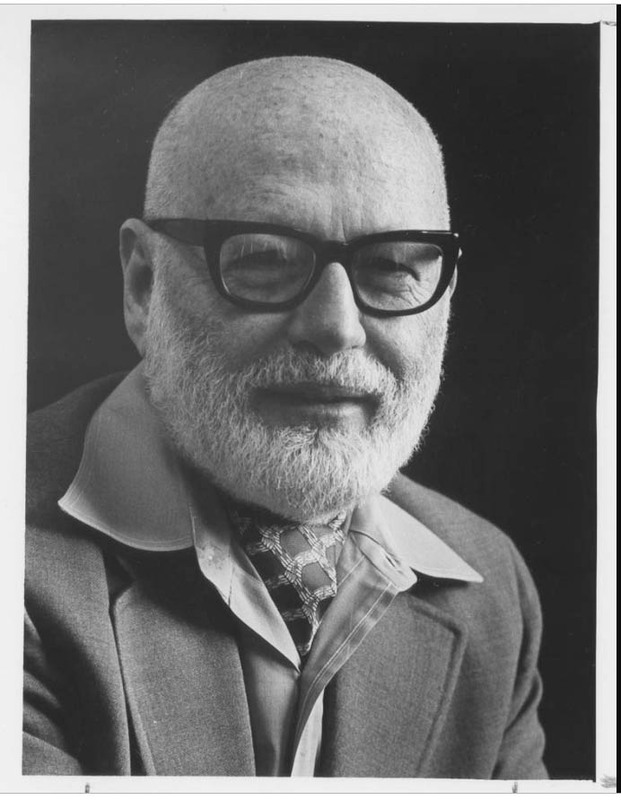 The prolific polymath enjoyed a long and distinguished career at Indiana University (IU) from 1943-1991. Sebeok started as Instructor and Linguist for the Army Specialized Training Program at IU, which provided intensive language training in Hungarian and Finnish for U.S. soldiers. 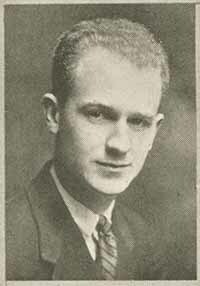 After World War II ended, Sebeok stayed at IU as faculty. His expertise extended to areas of anthropology, folklore, and linguistics. He oversaw the formation of academic departments (Department of Uralic and Altaic Studies in 1965, now known as the Department of Central Eurasian Studies) and research centers (the Research Center for Language and Semiotic Studies) at IU from the 1960s through 1991. He simultaneously taught, gave lecture tours around the world, edited Semiotica for the International Association of Semiotic Studies, and wrote more than 600 articles and books over the years. Framing such a vast and deep scholar’s work for a modest archival exhibit proved to be a significant endeavor. The legend himself: Thomas Sebeok, October 1976. IU Archives Photograph Collection, P0021757. 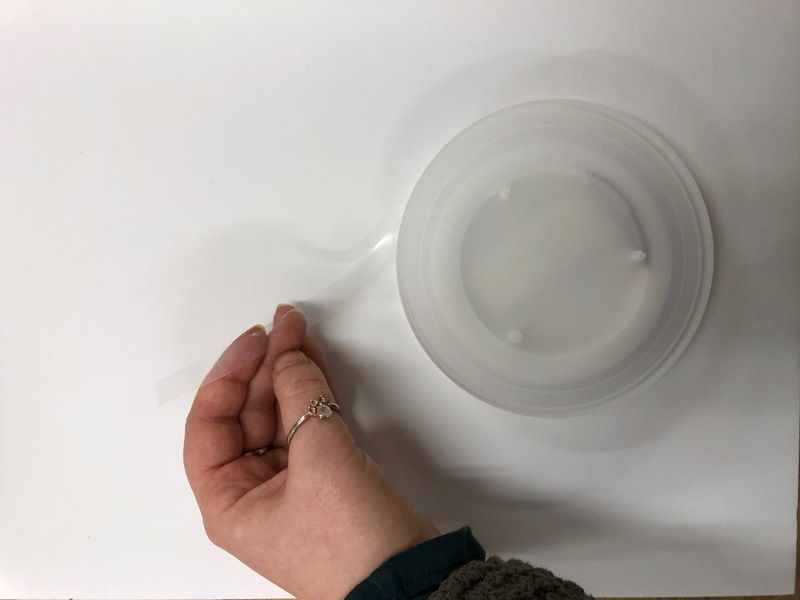 For this post, I want to provide a behind-the-scenes glimpse of the curatorial and installation processes for an archival exhibit. Before I came to IU, I worked at a regional art nonprofit. One of my main responsibilities was overseeing the organization’s three art galleries. I found that my experience with installing art exhibitions was helpful, but I also found that archival exhibits present unique challenges—and more exciting opportunities for storytelling. 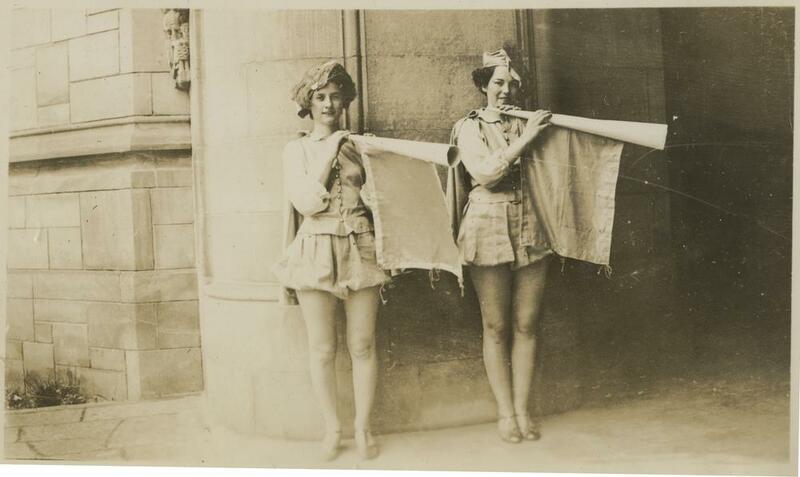 The wide varieties of archival materials and space for informative historical captions combine for a seemingly infinite array of possibilities. The first step I had to take, then, was casting a net that was wide enough to be visually appealing but tight enough to capture a cohesive single exhibit. This latter consideration was harder than I anticipated! When Carrie and Mary approached me about this exhibit opportunity, I knew I wanted to focus on Sebeok. I’ve been processing his substantial (~100 boxes) collection since October 2017. He has become a major role model for me, especially his disregard for traditional disciplinary boundaries in academia. I wanted to highlight the web of intellectual roles he inhabited, from semiotician and linguist to zoologist and journal editor. I did not want the exhibit to look like a hodge-podge sampling of random bits from the Sebeok collection. This is where curatorial framing came into play. I asked myself: What is it about all these areas of Sebeok’s study that captivate me? Why is it important? I think it is because it illuminates the truly cross-disciplinary nature of “science.” I have always been fascinated and impressed by scientists, but that world has always felt closed-off from me. I never did very well in math and hard sciences, and firmly rooted myself in art and history. Sebeok has shown me that these things are not disparate, as they are all human activities and human attempts to understand the world. From this the exhibit title was born: Thomas Sebeok and the Scientific Self. To translate this to the exhibit space, I decided to dedicate each case I was using to a different role: Sebeok as a master of languages, Sebeok as an academic leader, Sebeok as a renowned semiotician, and Sebeok as a skeptic. Within these cases I selected different materials: visual resources to catch the eye (I love all the program brochures and letterhead in the collection), correspondence to tell stories, and signposts to guide the viewer (in the form of biographical materials like press releases and news clippings). Planning all of this was a more physically involved process than I anticipated. Over the course of a few weeks I was constantly ordering, opening up, investigating, and returning boxes from the collection. For each item I wanted to exhibit, I photocopied the original, placed the photocopy in the original folder, and logged the item in a list indicating its original box and folder placement. This is all necessary to ensure I can return the items properly once the exhibit is over. Throughout this process, I had to cross-reference the dimensions of each case to plan the exhibit layout. Captions ended up being the biggest spatial challenge for me. I authored long captions because so much of the exhibit material is conceptually dense and needs contextual information to tell Sebeok’s story. I could have written pages more of caption text, but cut myself off so as not to overwhelm the viewer. 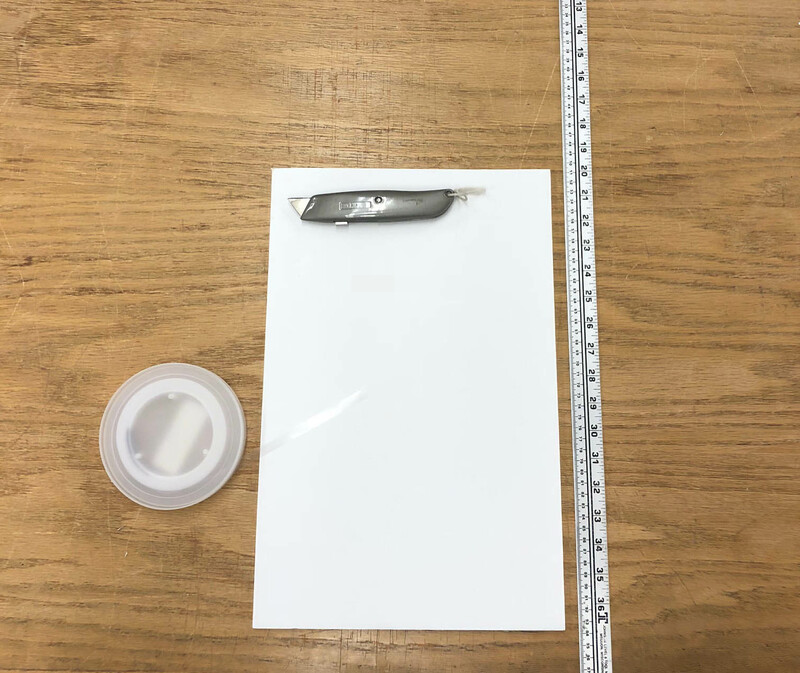 The basic tools of exhibit mounting: foam core, a utility knife, a ruler, and a roll of polyethylene book strapping. Physically installing the exhibit was definitely the most challenging part of the exhibit process. I anticipated this from my time working in art galleries, but the difficulties were unique. I didn’t have to worry about mats or frames, but mounting unique archival paper materials was intimidating. To mount an 8 x 10 in. piece of correspondence, I would first cut a piece of foam core board exactly to those dimensions. Foam core can be irritating: it is difficult to cut through with a utility knife and it sheds constantly. Making sure none of the foam backing extends beyond the dimensions of the material takes a lot of careful trimming. After I cut the backing, I would mount the material using polyethylene book straps. This part required careful choreography to keep the original document flat against the backing while pulling book straps across each corner and taping them down on the backside of the foam core. There is no one perfect method for this: it takes a lot of patience, finger dexterity, and adjustments, much like matting and framing artwork. Clean hands and short nails are also a must-have! An archival exhibit’s beast of burden: polyethylene book strapping. Some of the exhibited items took some creative problem solving to display. In order to mount a large bound volume from the Smithsonian National Zoo to a particular page spread, Mary Mellon custom made a book cradle out of mat board and strategically applied tape—a technique she learned during a workshop when she was a graduate student. We then rested the publication in the cradle and strapped down the pages. The Smithsonian National Zoo publication on a book cradle made by archivist Mary Mellon. To display both sides of a fold out conference brochure, I scanned one side of the brochure and printed it at the same dimensions as the original. I then folded the reproduction to resemble the original brochure and displayed it face-up so viewers could read it. A reproduction of a brochure for a 1986 “Science and Pseudoscience” conference used to show both sides of the program. 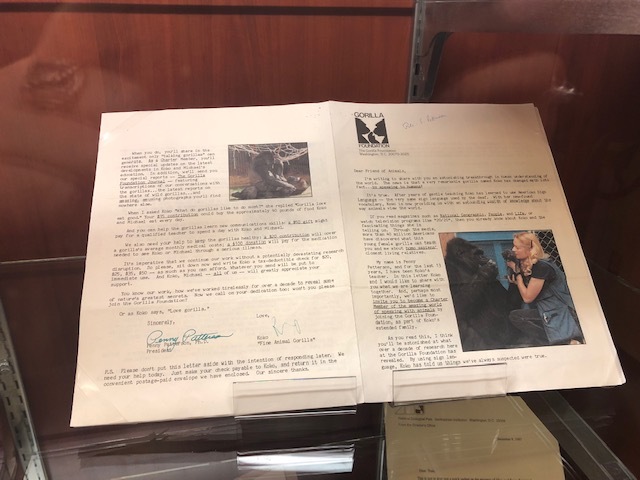 The most awkward item to mount was also a highlight of the exhibit: a fundraising newsletter from Francine Patterson for the Gorilla Foundation featuring Koko the Gorilla’s actual signature. 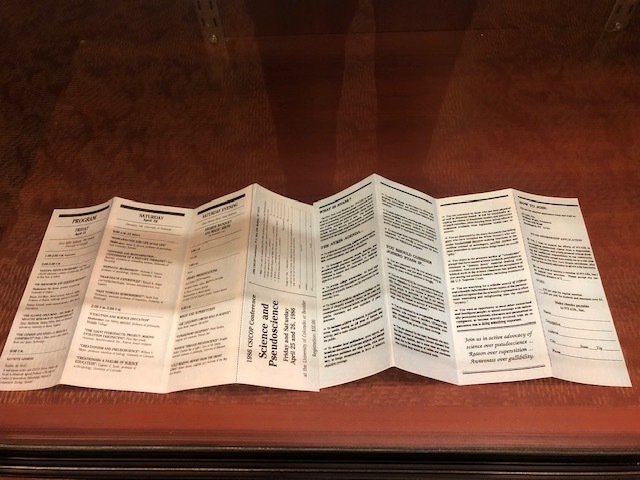 The newsletter was printed on one sheet of folded paper. I wanted to display two facing pages, one with Koko’s signature and the other with the bulk of the letter text and images of Koko with her kitten. To do this I had to mount the pages on two separate pieces of foam core. I could not use book straps to hold down the inner corners of the pages, since they were on the same sheet of paper with a fold in the center. This made the item tricky to move around once in the case. I ended up resting it on clear plastic displays for added stability. Mounted correspondence from Francine Patterson for the Gorilla Foundation. Koko the Gorilla’s signature is visible on the bottom near the middle (“Fine Animal Gorilla”). I hope these examples show some of the overlooked skills needed in an archive. Working on an archival exhibit requires skills in paper conservation, object handling (similar to art handling in a gallery setting), matting, aesthetic sensibilities, writing, and curation. It also takes time, collaboration, and a hearty dose of creative problem solving. Above all, I like to think that Thomas Sebeok would appreciate the eclectic matrix of skills that went into this exhibit. 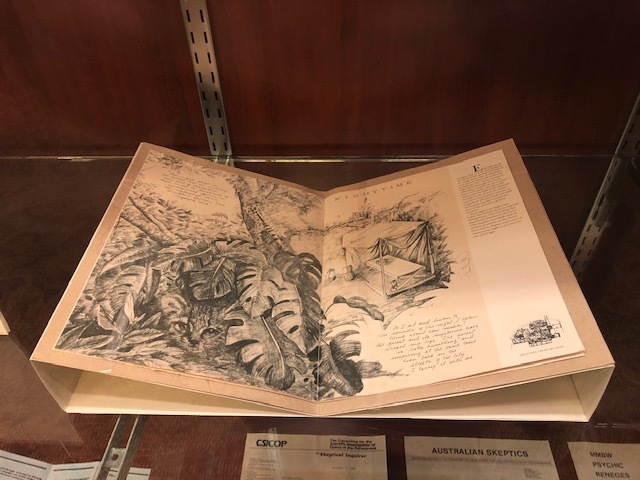 Thomas Sebeok and the Scientific Self is on display now through March 29, 2019 at the Indiana University Archives (Wells Library E460, East Tower). 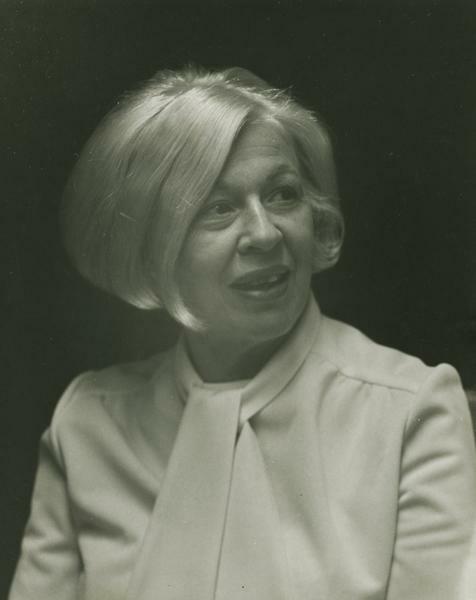 I recently had the opportunity to reprocess correspondence in the increasingly popular Alma Eikerman papers (C621) for better researcher access. The series contains slices of the Distinguished Professor Emeritus of Fine Arts’ life, including letters home from her extensive travels, thoughtful communications with former students, discussions with fellow IU faculty, and more. 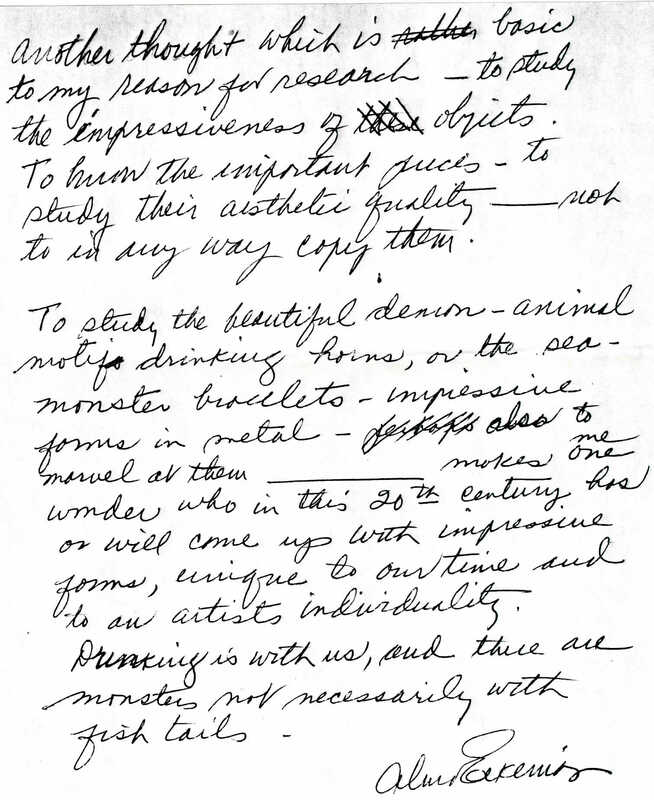 Eikerman’s correspondence shows her independent spirit, wit, and artistic and pedagogical philosophies. As someone whose most vivid childhood memories include parent-dictated art museum trips and the pages of the Time-Life Library of Art books, I second Alma’s affections. For artists, visual research (or looking) is just as important as text-based research. Even so, Alma’s powers of textual description make this letter so fun. 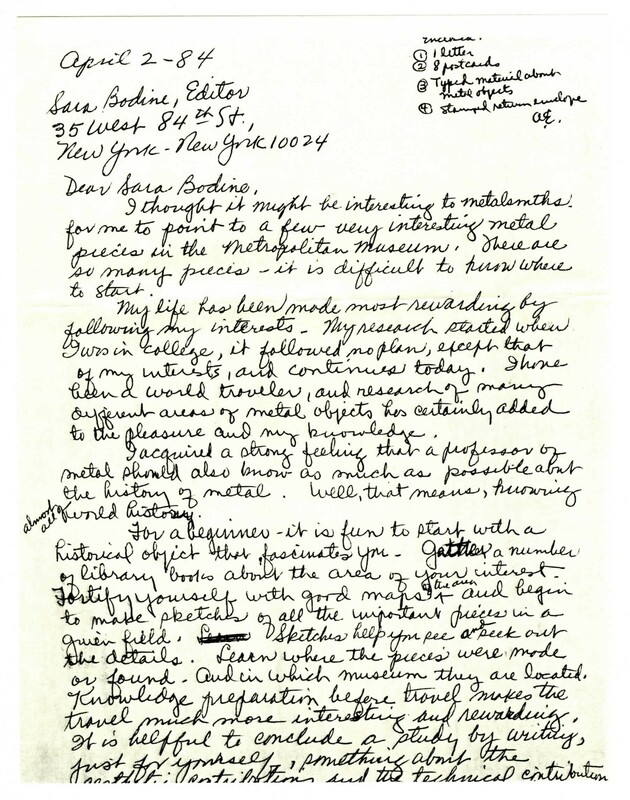 Following her advice, which she wrote to serve as an introduction to a piece in Metalsmith, Alma describes three pieces at the Metropolitan Museum of Art that she wants to include with her magazine piece. There are no accompanying slides for these, so in order to identify them a reader has to do a bit of searching. 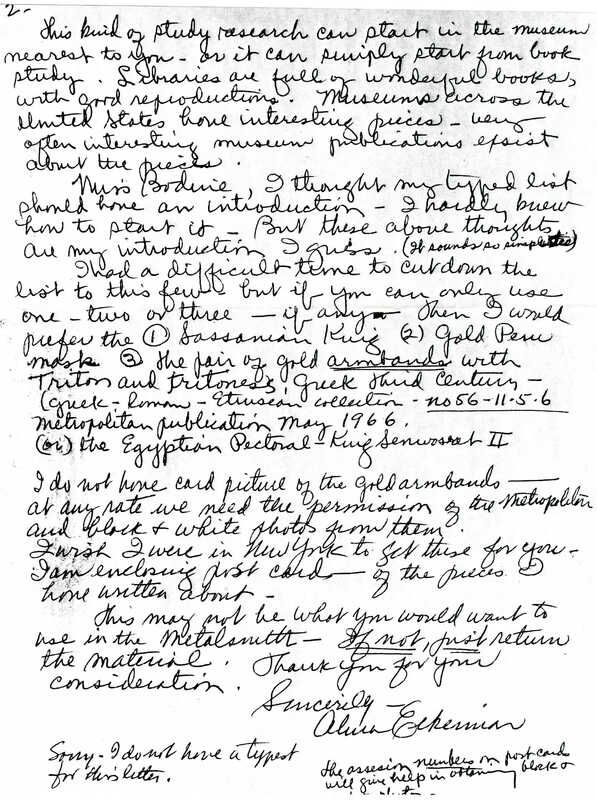 Amazingly, just entering her description of each piece + “Metropolitan Museum of Art” into a search engine immediately retrieved the three pieces. Now that is some powerful descriptive skill! The three pieces are: a pair of gold armbands with two tritons from Hellenistic Greece, a 4th century silver head of a Sasanian king, and a gold and stone necklace from Egypt’s Middle Kingdom. Looking at these pieces, it is easy to understand Alma’s perspective on art history. Although she was a mid-twentieth century artist, she was able to pull from eons of history to inform her research and work. For anyone feeling stuck on an artistic or research project this summer, take Alma’s advice and trust your instincts—follow your interests. The way forward may not always be clear, but there is a path. Feeling inspired? Get more motivation by contacting an archivist to check out this collection. This Friday, August 3rd, Indiana University celebrates an adopted hometown hero on National Ernie Pyle Day! Did you know, however, that Pyle did not receive an IU degree until twelve years after he left Bloomington? The Vermillion County native began his studies here in 1919, but left a year before completing his degree in order to take a position with the La Porte Herald. Bittersweet personal circumstances also surrounded his IU departure: he had recently experienced a bad run-in with some Department of Journalism faculty, and a love interest gave him back his going-steady pin. 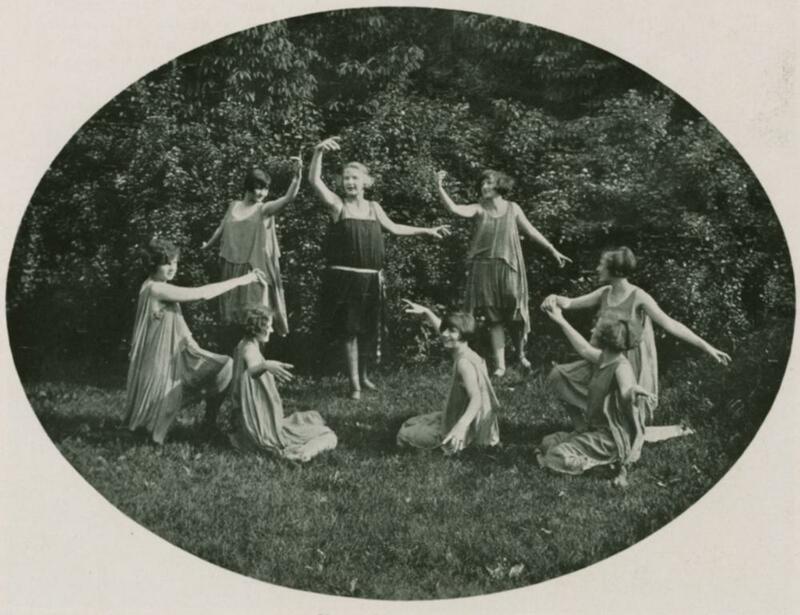 Despite this, Pyle remained close with companions from IU his entire life. In 1941, at the height of his fame, he waxed longingly to his friend “Hermie” (yes, that one: Herman B Wells) about planning a chance to “escape” to Monroe and Brown Counties. So it was with anticipation, nostalgia, and some nerves that Ernie Pyle returned to IU in November 1944 to receive an honorary degree. It was a wonderful day, Dixie. Instead of hating it, as I had anticipated, I’d almost like to do it again. You couldn’t have arranged it any better for my pleasure. I am deeply appreciative. Dad and Aunt Mary will be talking about it for years. And so will I (I hope!). In addition to his thanks, Pyle asks Heighway to send along some information, including the full name and address for University Comptroller Ward Biddle, the man who initially proposed Pyle’s honorary degree to President Wells. Most interesting though, is this request: “The name + street address of Harriett Davidson, Tri-Delt of ’24, now married to a Dr. Martin + living in Bedford, Ind.” This is the same Harriett Davidson who returned Pyle’s pin all those years ago! Perhaps Pyle was moved by the nostalgia of being in Bloomington, and wrote to Davidson to catch up with her after all those years. 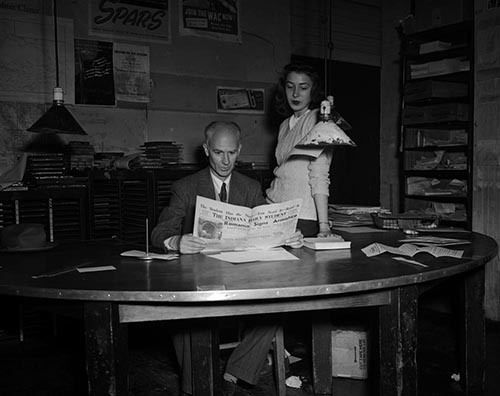 Ernie Pyle visits the Indiana Daily Student office during his return to campus in November 1944. As we read this letter today, it’s impossible not to feel a little sentimental. We know that Pyle was struck by sniper fire and died during the Battle of Okinawa in April 1945—just months after he wrote this letter. His humorous jab of hoping to talk about the honorary degree for years becomes a sad foreshadowing when we know this context. A follow-up letter Pyle wrote Heighway on November 28, 1944 includes another such line in the postscript: “I’ll be leaving here for good in about two weeks.” Pyle meant only that he would be off to cover World War II’s Pacific theater, but the permanence of the statement is eerie in hindsight. After the luncheon that day, a red-headed gal from the Bloomington High School paper tagged me and wanted an interview. Our schedule was so tight and everybody was pulling at me so that I had to leave her standing there, and later had Jack Hastings go back and apologize and say it was impossible, since she seemed to want a lot of time. I’ve felt badly about it, for I know how kids can be hurt by failing in an assignment like that. I’d like to send her an autographed book in recognition of a good try. Could you find out who she was? The no-nonsense writing style and humanizing approach is all Pyle. The generosity to this student evinces his deep roots to Bloomington. 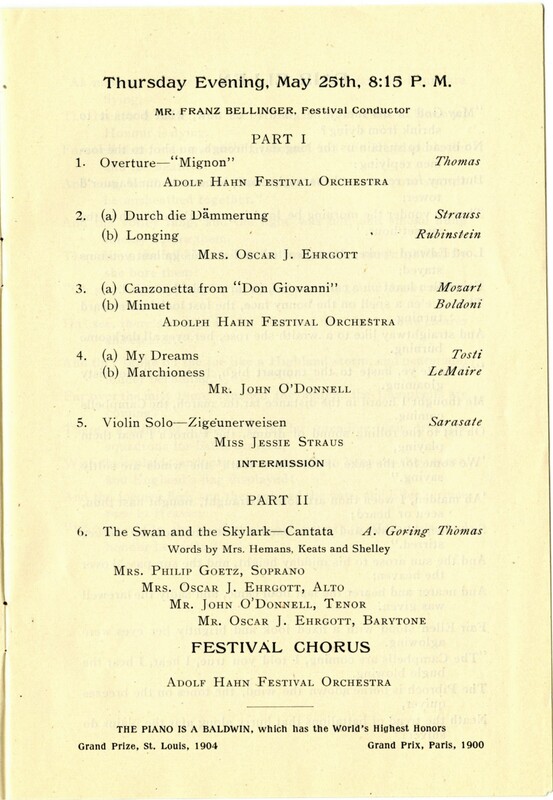 Heighway or another colleague jotted down the student’s name and address: Gladys Lillian Morrison. Some genealogical research shows that as of 2016, Morrison was still living in Bloomington. She and her late husband both worked at IU. It seems that, like Pyle himself, many people keep these close ties Bloomington and the university. 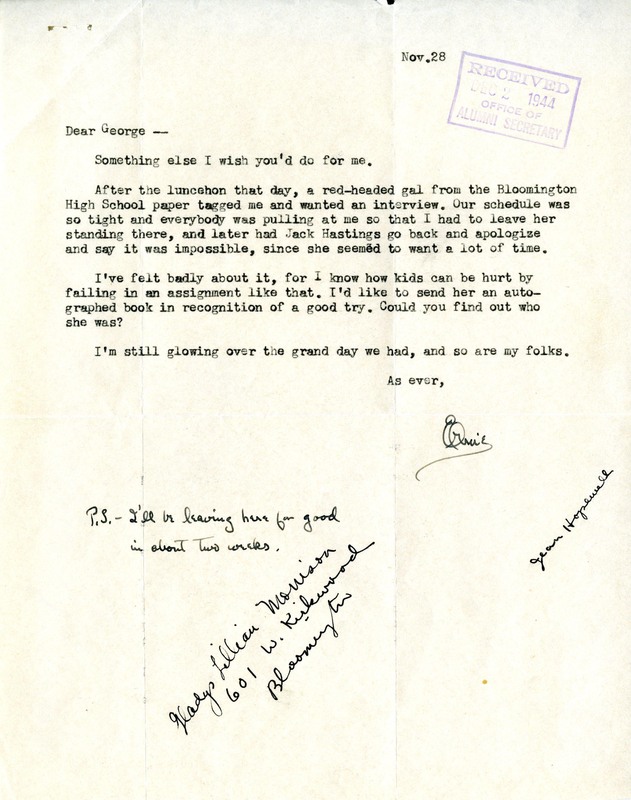 To see these letters and other University Archives material related to Ernie Pyle, contact an archivist. 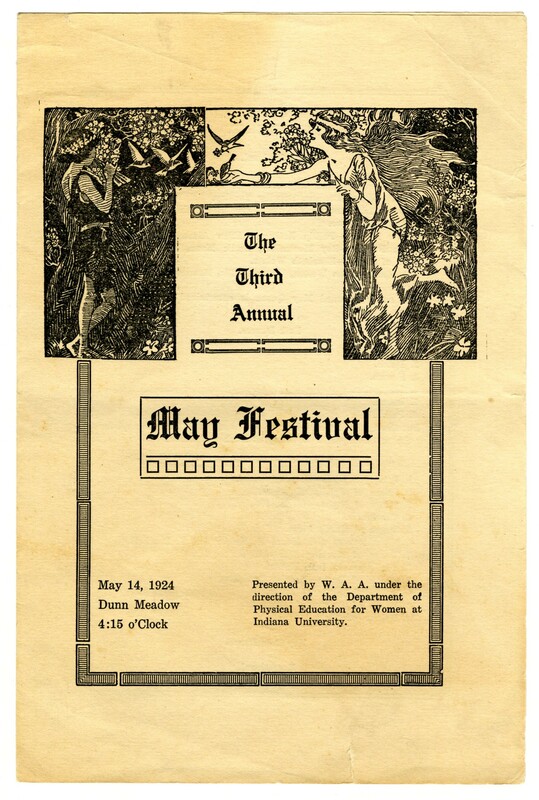 The IU Libraries Lilly Library also holds a number of Pyle-related collections–contact our friends there for further information! Something else I wish you’d do for me. I’m still glowing over the grand day we had, and so are my folks.